JERUSALEM: A group of Israeli farmers is filing a war crimes complaint at the International Criminal Court in The Hague on Monday against Hamas over the torching of thousands of acres of farmland in recent months. The farmers want prosecutors to investigate leaders of Hamas, which rules the Gaza Strip, for allegedly issuing “orders” to Palestinians to breach the territory’s frontier with Israel and having supporters deliberately set fire to fields in southern Israel. “What they are trying to do is to burn us, not just our fields. It’s a war crime and a crime against humanity,” farmer Ofer Lieberman told Israeli Army Radio ahead of his arrival at The Hague. 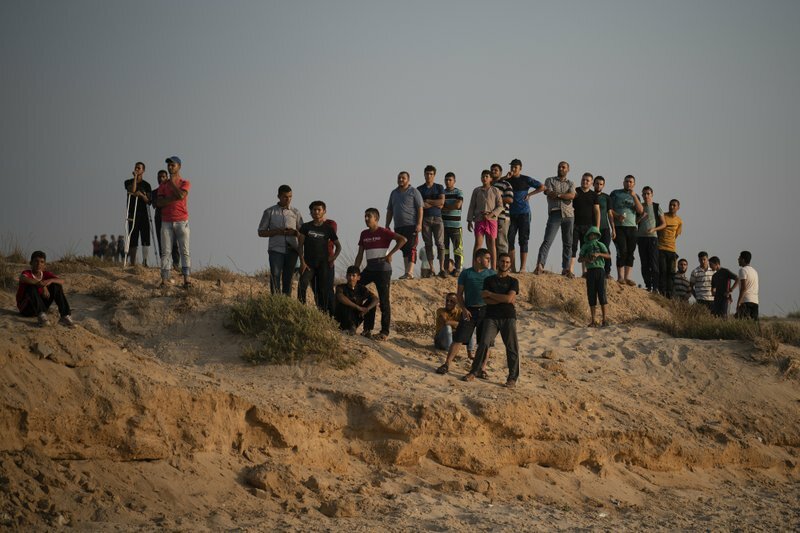 In recent months, Hamas has led regular mass protests along the border that are partly aimed at lifting a decade-old Israeli-Egyptian blockade. Since the protests began in March, 125 protesters have been killed by Israeli fire. During that time, a Gaza sniper killed an Israeli soldier. During the demonstrations, protesters have launched incendiary kites and balloons into Israel, sparking fires that have destroyed forests, burned crops and killed livestock. Israel initially struggled with how to cope with the burning devices and later began targeting their launchers. Israel says it is defending its border against attempts by Hamas to infiltrate and carry out attacks. But it has come under heavy international criticism over the large number of unarmed protesters who have been killed or wounded.